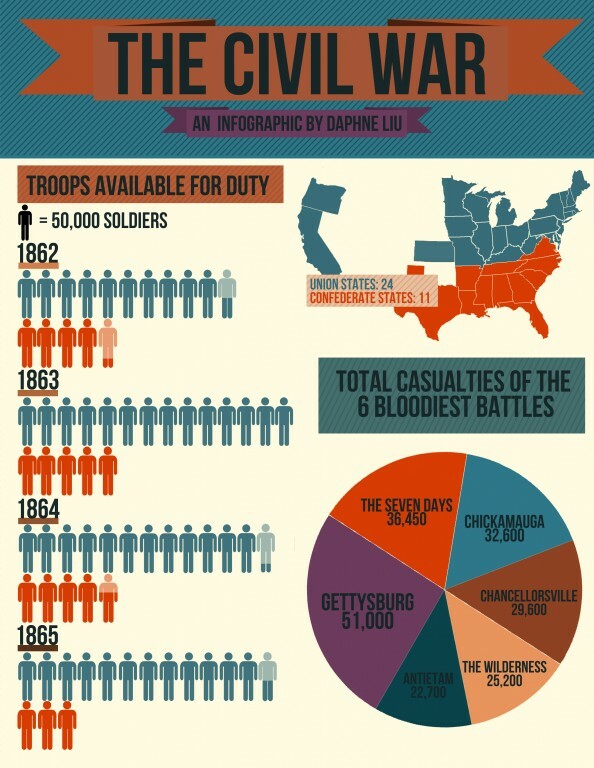 This unit covers the conflict between two parts of our country known as the American Civil War. Information will be entered about the candidates and the election after class on Tuesday March 26th. Here are the two videos from class on Tuesday, March 26th. This is a great slide show that lists the events that led up to the Civil War. Here is the link to the video that we watched Monday about Abraham Lincoln and Stephen A. Douglas. John C. Calhoun - Believed strongly in the South having no need to compromise on the issue of slavery, if slavery is what the South wanted, slavery is what they should be able to have. Daniel Webster – Supported the Compromise of 1850, wanted simply to preserve the Union. 3/5ths Compromise – First ever situation that arose over slavery; Slave populations would only count for 3/5ths of their totals, so that representation in Congress would be balanced. 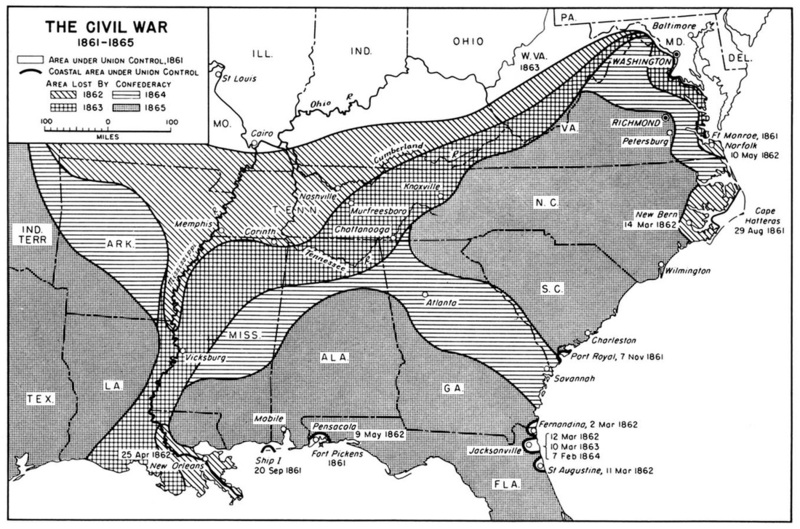 Missouri Compromise – Compromise in the year 1820 over entrance of Missouri as a slave state. 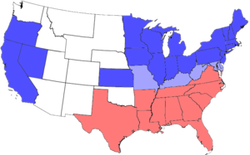 In order to balance the number of slave states and non-slave states, Maine entered as a state, as well as Missouri, in order to balance the number of states on each side of the slavery issue. Compromise of 1850 – Issue arose over California becoming a state. Question was whether it would allow slavery or not. In order to appeal to the Northern (Anti-Slavery) states, Congress would allow California to enter as a free state. 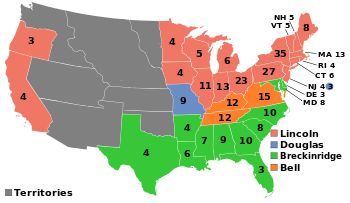 To please the Southern (Pro-Slavery) states, Congress would not pass any more laws about slavery in the territories won in the Mexican-American War. Additionally, Congress would pass a strict law helping recapture runaway slaves – known as the Fugitive Slave Act. Kansas-Nebraska Act – The area known as Kansas Territory (remains of Louisiana Territory) would be divided into two areas – Kansas and Nebraska. People that moved there would vote on the issue of slavery – popular sovereignty – and this would decide the issue in the territories. This led to a mini civil war in Kansas known as Bleeding Kansas. Fugitive Slave Act – 1850 law that helped owners recapture runaway slaves. The law allowed people of being accused of being runaways into custody, provided them with no trial, allowed a magistrate (judge) to rule on them being returned to their owner (received $10) or release them ($5). Scott v. Sanford – Dred Scott sued for his freedom after his owner’s death. Decision went against Scott and in addition, extended slavery to the entire country by stating that slaves were the property of the owner and they could take their property with them any where they decided to go. A victory for the South.